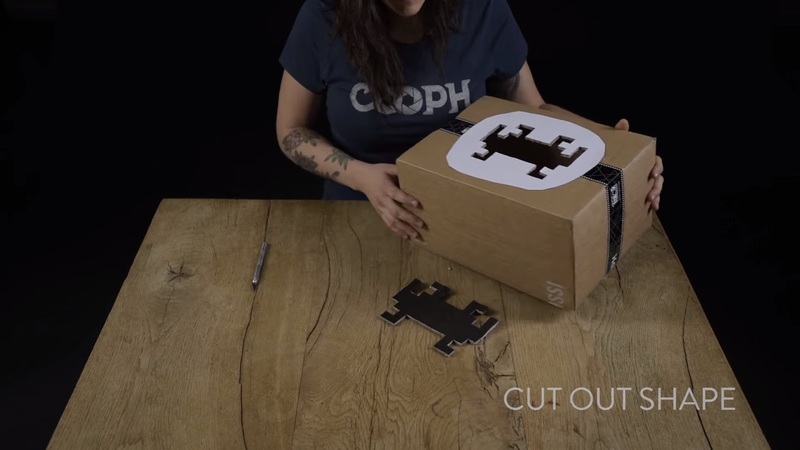 COOPH presents 8 awesome photography tips and tricks that you can do from home, using nothing but cardboard! It’s quick, cheap, easy and most of all fun! So grab yourselves some cardboard, get creative and share your results with us on the links below.